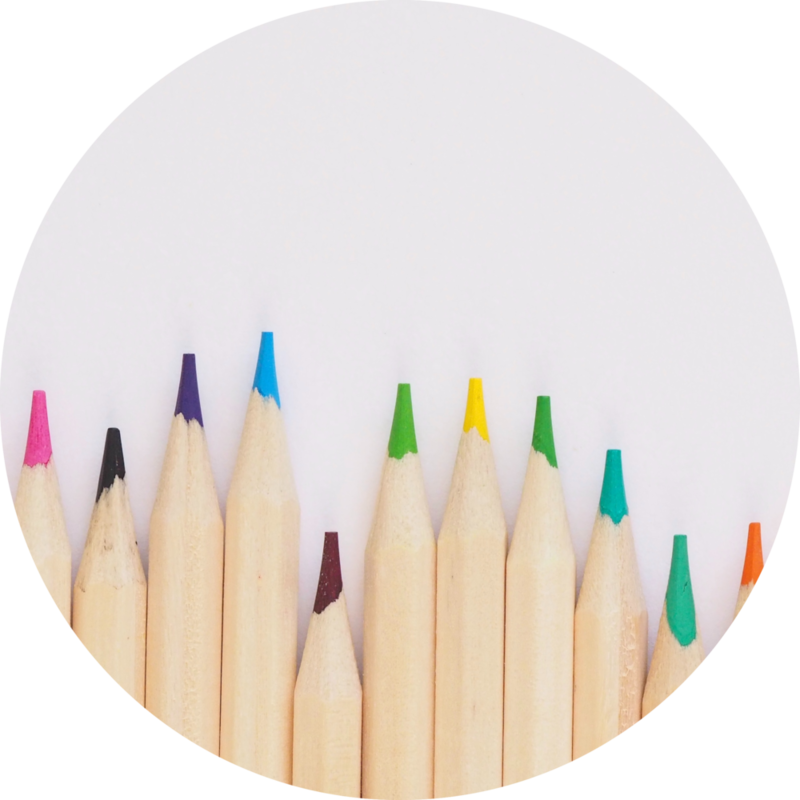 Welcome to The Designer Teacher, where you'll find meaningful resources for mindful teachers. 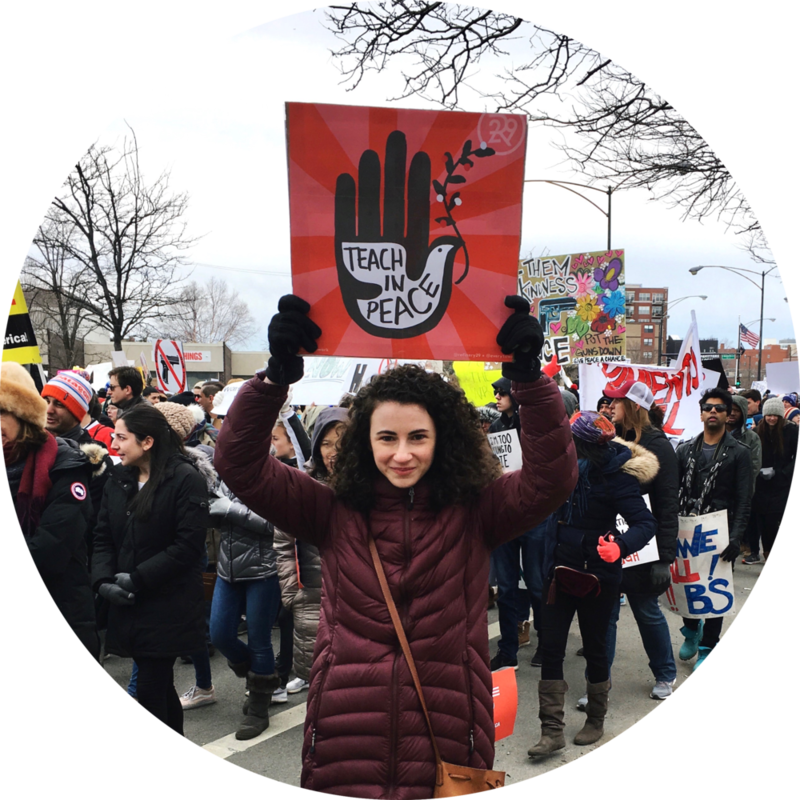 If you're looking for printable resources for your classroom, head to my Teachers Pay Teachers store. You'll find hundreds of resources with a beautiful aesthetic that are easy for you to use and your kids to understand. 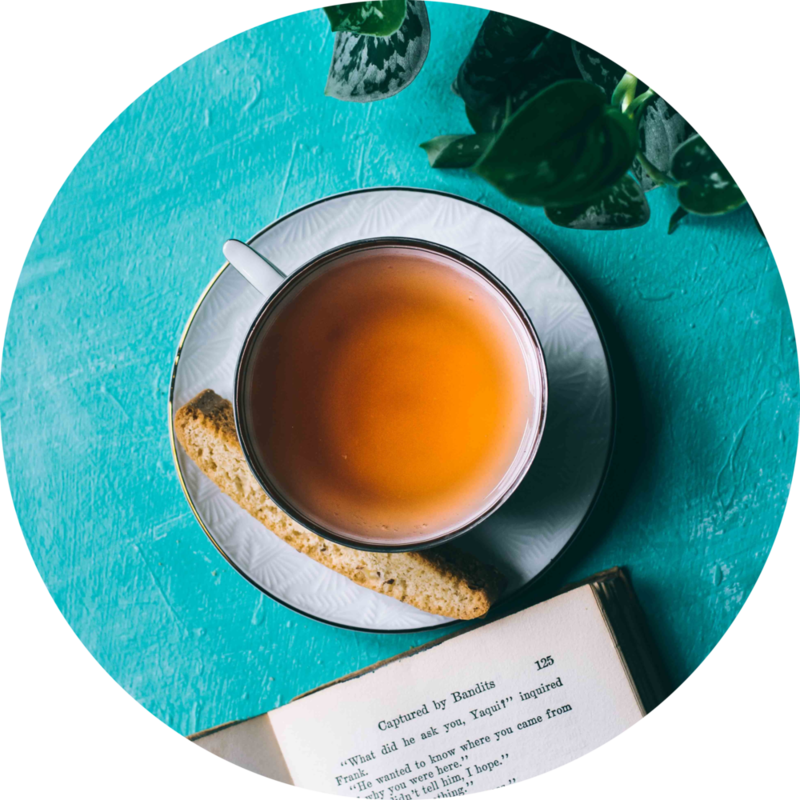 Ready to start taking your self care seriously? 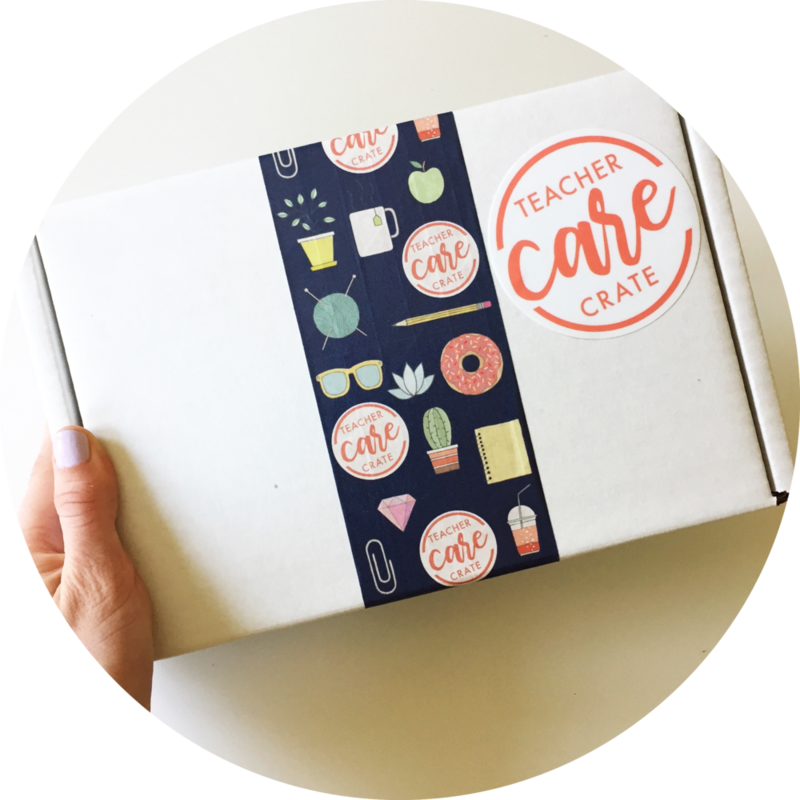 Head to teachercarecrate.com to subscribe to Teacher Care Crate, my monthly self care subscription box for teachers! Click here to learn more about me, and follow along on Instagram and Facebook for daily inspiration.